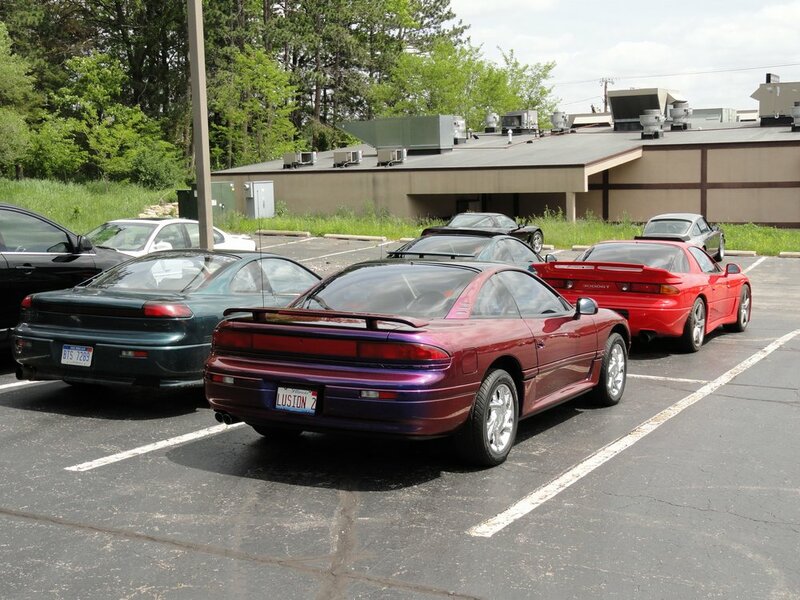 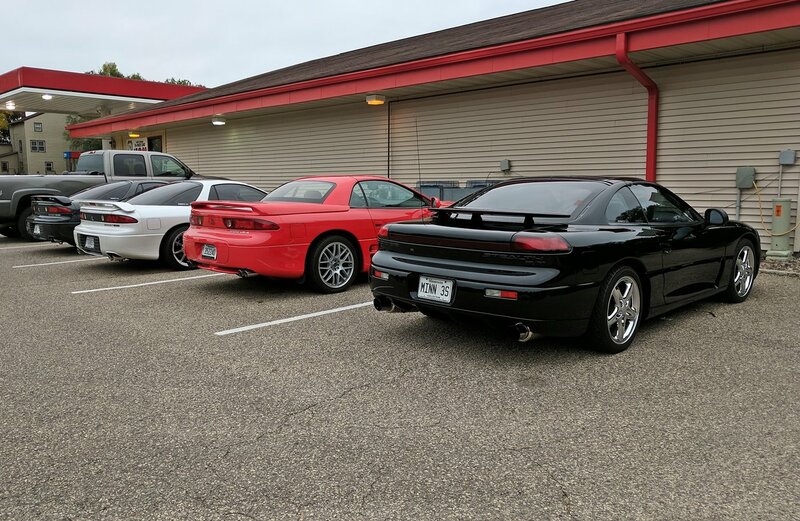 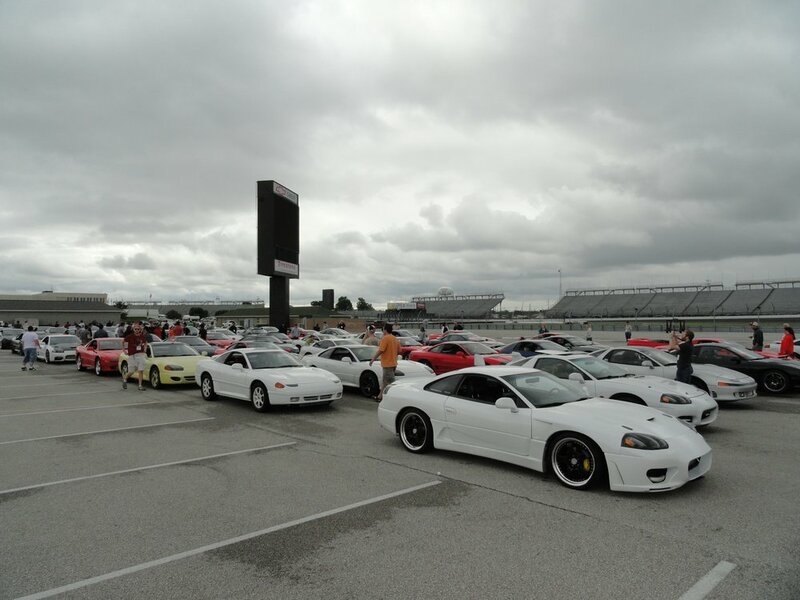 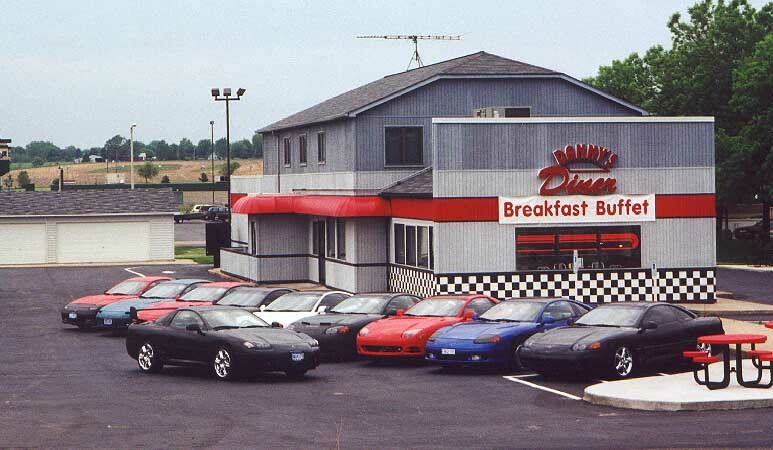 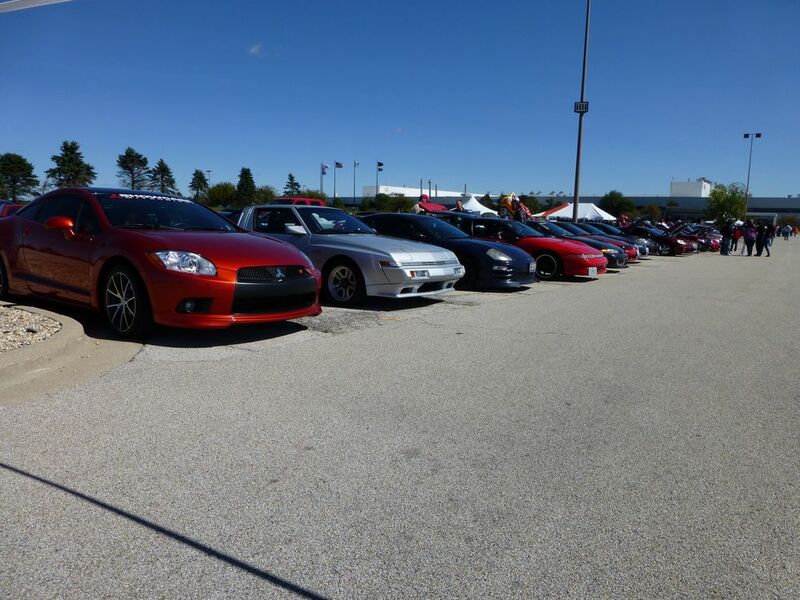 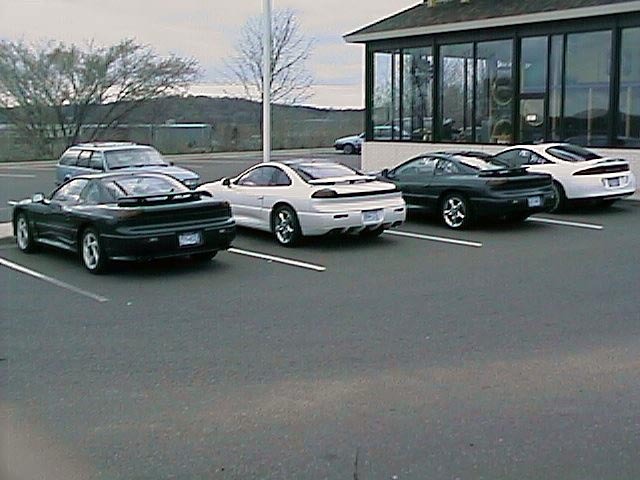 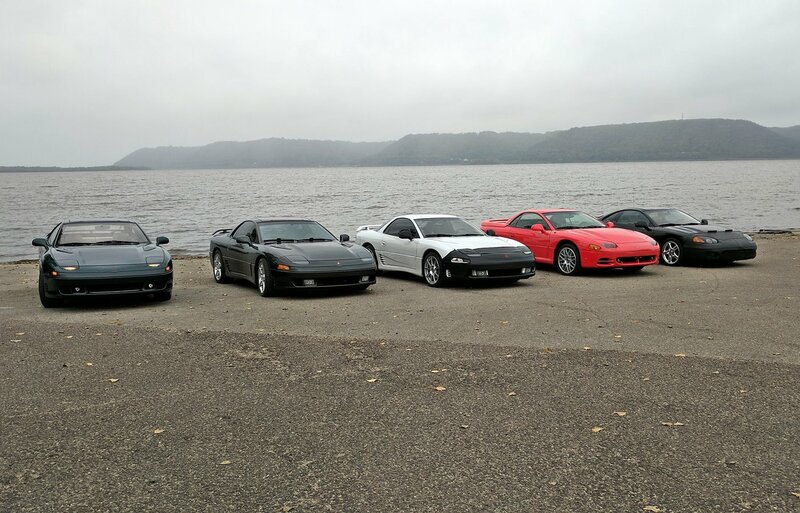 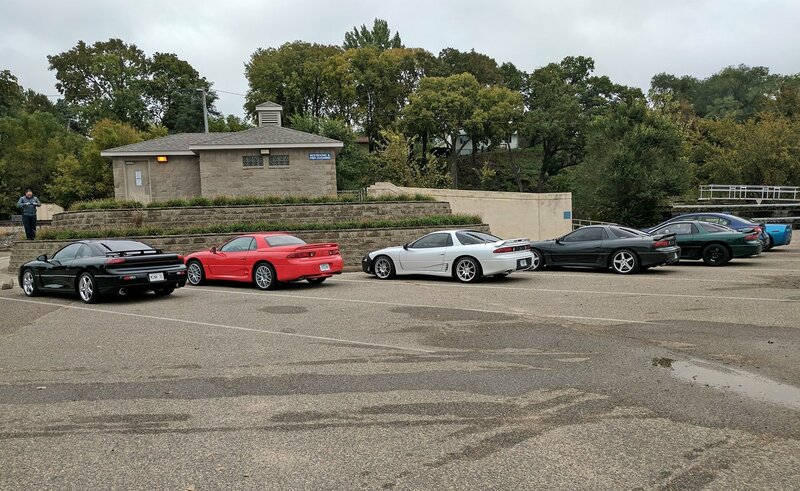 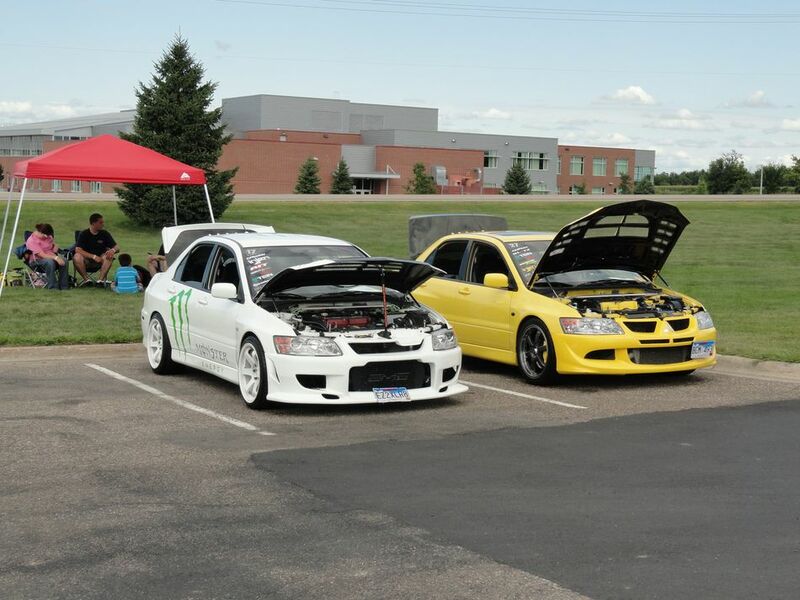 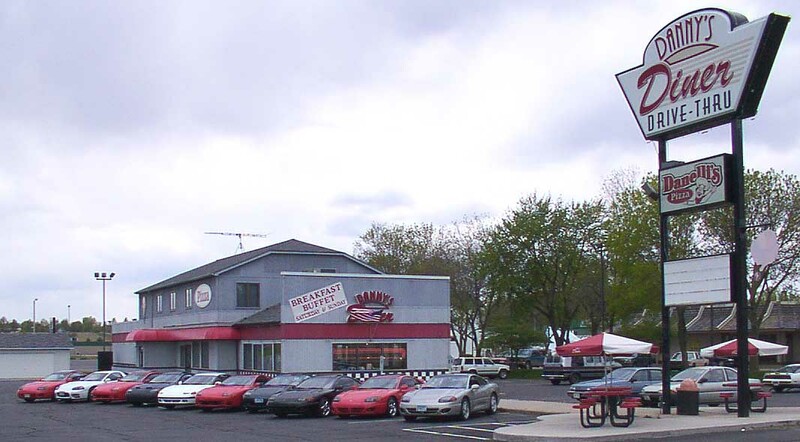 Minnesota 3/S is the home to 3000GT and Stealth owners from across Minnesota and western Wisconsin. 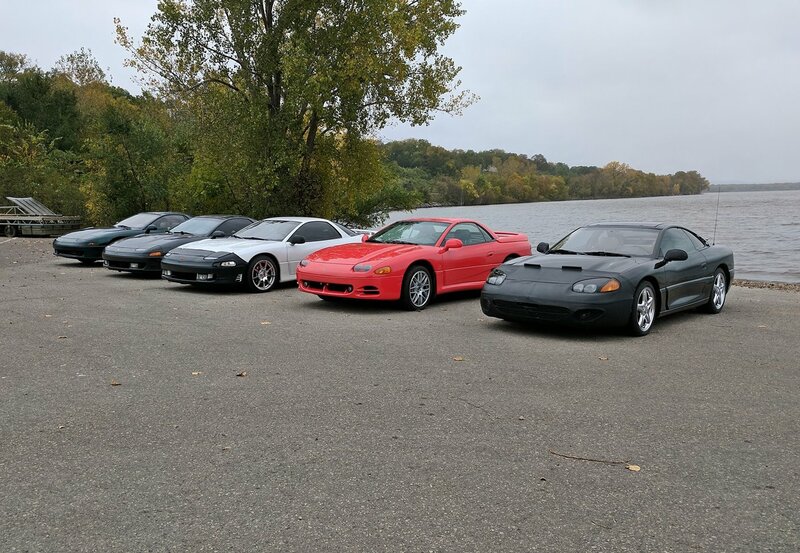 MN 3/S is the oldest and most active 3/S group in the country. 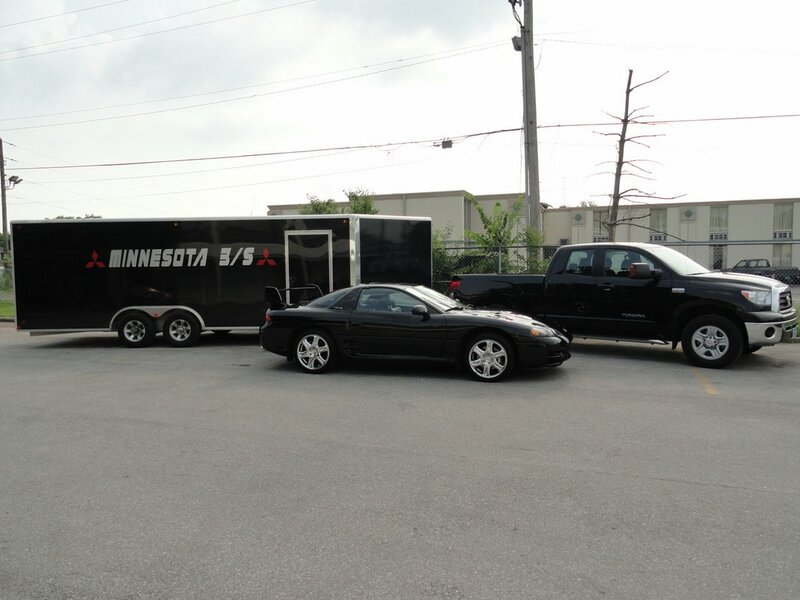 We've been doing events since October of 1998. 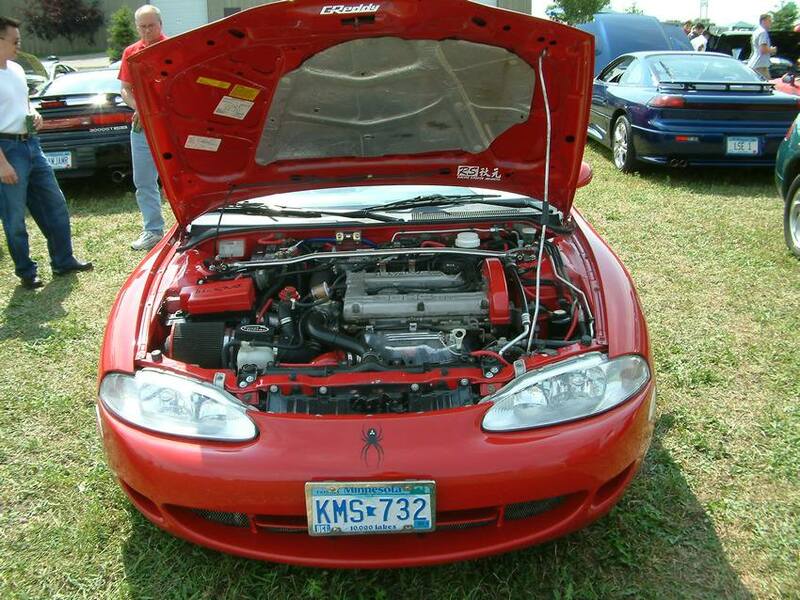 The button below will take you to the MN 3/S forum so you won't miss out on any of the fun!